Security and convenience is one of the most important things which we all concern for smart home. 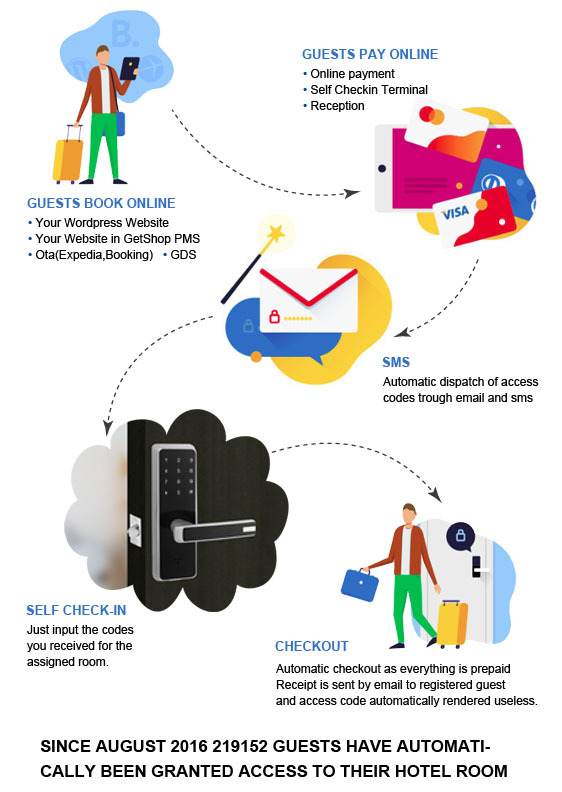 Our wireless locks with Zwave technology (Zwave lock) can bring you all of these you expected. Our Zwave lock uses Zwave protocol which is an interoperable, wireless, RF-based communications technology, it is mature, proven and broadly deployed. Zwave lock is by far the world market leader in wireless and keyless access. Whether you have an existing smart home, and you are looking for a Zwave lock to add in or are looking to start, Locstar brings you affordable, reliable and easy-to-use 'smart' locks in your daily life. •	Operates in the sub-1GHz band; impervious to interference from Wi-Fi and other wireless technologies in the 2.4-GHz range. •	Full interoperability through layer 6 with backwards compatibility to all versions. 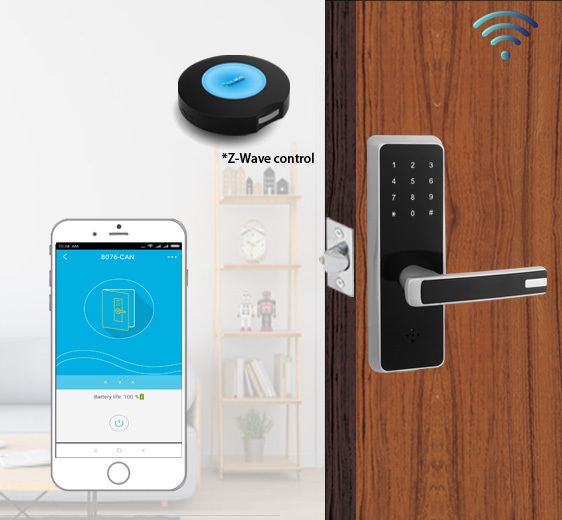 Standard Zwave protocol, compatible with other Zwave devices, if you already have Zwave solution smart home, just add our Zwave lock in the current system. •	Low powered RF communications technology that supports full mesh networks without the need for a coordinator node. 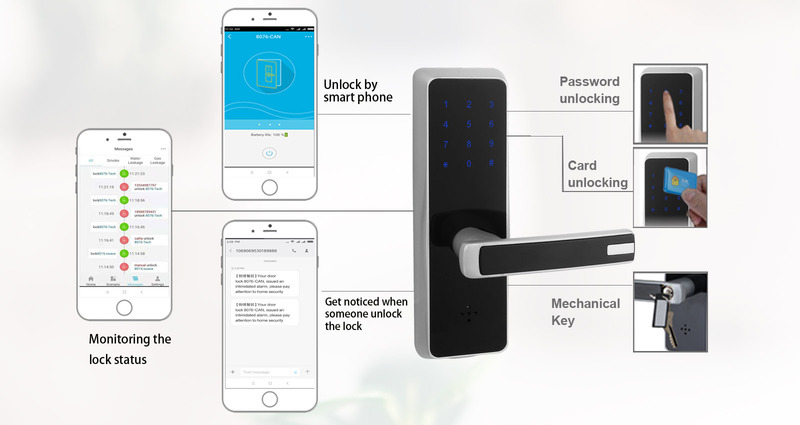 •	Control / monitoring your lock from anywhere through smart phone. Anywhere you’d like to have wireless keyless management to your property, such as house, apartment, hotel, vacation rental properties. 1. Unlock / lock on smart phone over APP. 2. Add user name / user code through APP with or without time limit. Then you can tell the user the user code, the user can unlock the lock with this user code. *Zwave controller: any Zwave controller / hub can be used, as long as it uses standard Zwave protocol. As the Zwave controller / APP developed by each company is different, some function which we describe may be not realize.